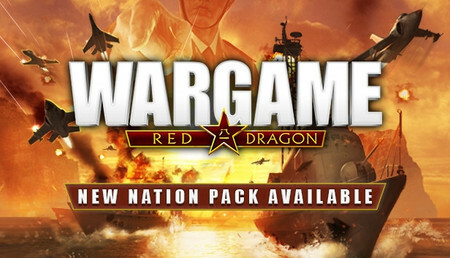 Wargame Red Dragon, the latest title in the spectacular real time strategy game series created by developers Eugen Systems, takes us deep into the Eastern territories ! 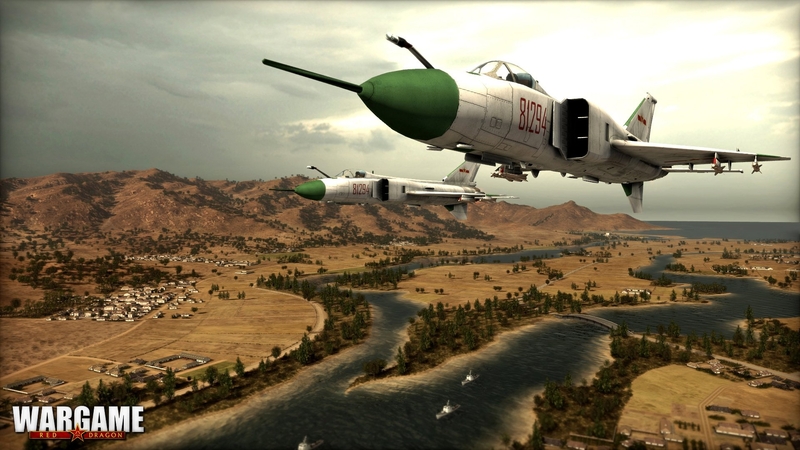 While we patiently wait for the naval shipyards to complete construction of the first frigates, corvettes and other cruisers in Wargame Red Dragon that will soon deploy, the new Chinese ground and air combat units can proudly strut their ordnance in these latest screenshots. Here, we see one of the assault models of the "Harbin" Z-9A helicopter and some anti-air defense vehicles like the "HonQi" HQ-7 or the Type-95 and Type-63, which will prove extremely effective against the air attacks the Western states are already preparing to launch! 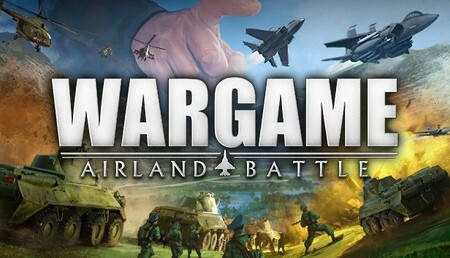 The third game in this spectacular series of stragegy games that has been acclaimed by critics and players alike is now even more ambitious and, similar to Wargame AirLand Battle, contains a host of new features. 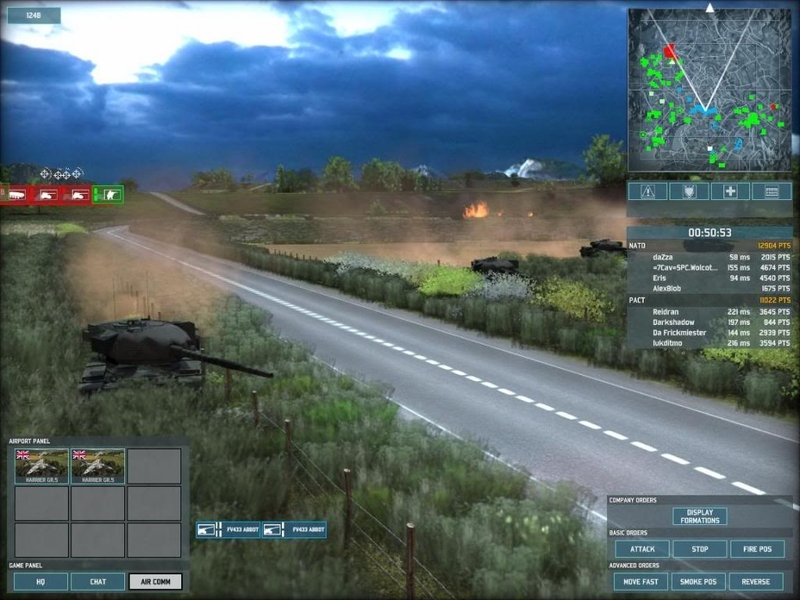 Wargame Red Dragon essentially retains the same game mechanics that made the series so successful, but the action leaves Europe for the first time and shifts to a conflict in central Asia between 1975 and 1991. 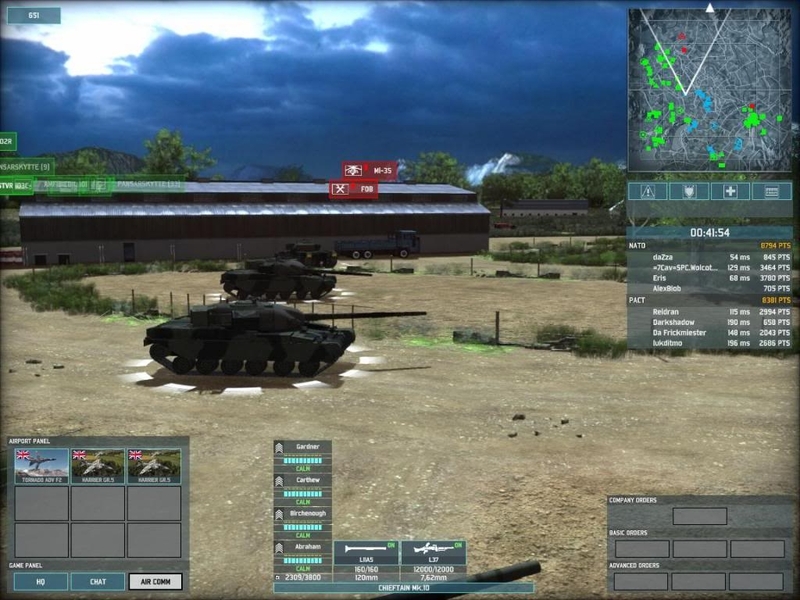 5 new nations, among which China and North Korea, join the armed forces in Wargame with over 450 new units. 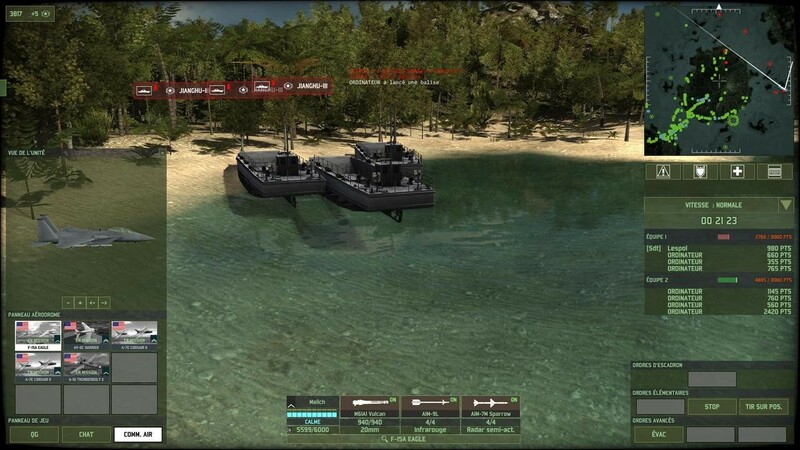 The introduction of naval and amphibian units is a particular highlight, and the maritime and river areas provide fresh strategic opportunities! 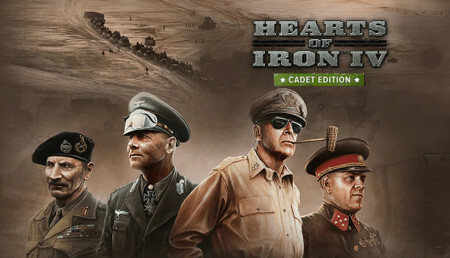 The full cohort of each army is therefore represented with a phenomenal total of more than 1,300 units and combat vehicles, all reproduced in meticulous detail from real military hardware. 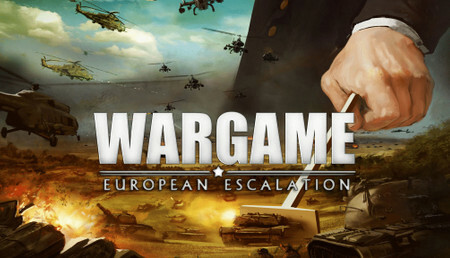 A new solo campaign plunges players headlong into a hellish war around Korea, while Wargame's extensive, road-tested multiplayer mode will engage them in some intense and spectacular battles with up to 20 other players simultaneously! One satisfied customer here, very good serrvice! 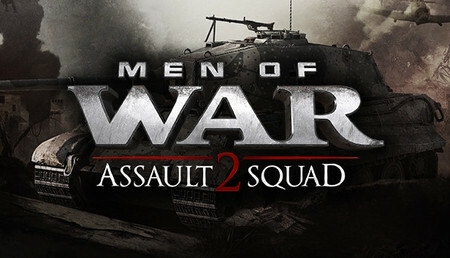 Guys, I've always been sceptical on sites which almost have "too good to be true prices" but this is my second purchase of games on this site and each time it has worked PERFECTLY, Honestly people, put your faith in this site, i have looked at so many sites and nothing appeals to me more then this specific one. Payments are clean and easy, and you receive your code INSTANTLY. The best part? The MASSIVE discount on the games you love. Guys, DO IT ! No problem with this site fast and reliable. None of the silly shield stuff uses as far as I can tell. Competitive prices. Good stuff. Fast delivery, like always. A pleasure to have confidence. 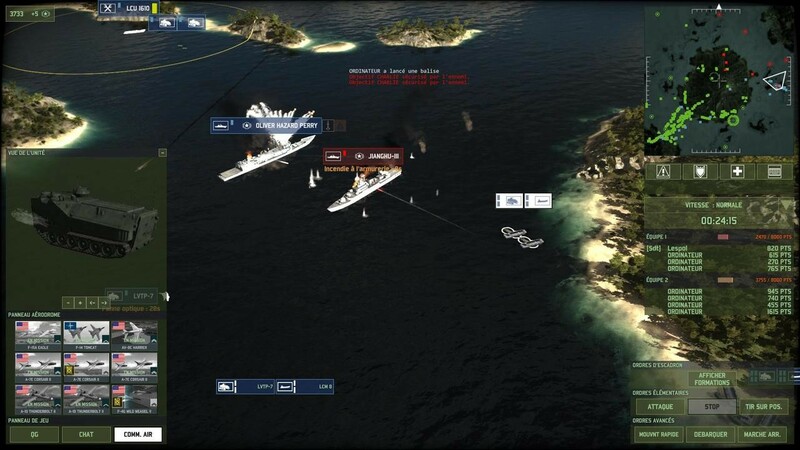 Love the realism of this game! Even they don't look trustworthy at the begining(for me at least) they are.They are legit.